This is our guide on both finding and killing the various Headless enemies in Sekiro: Shadows Die Twice. 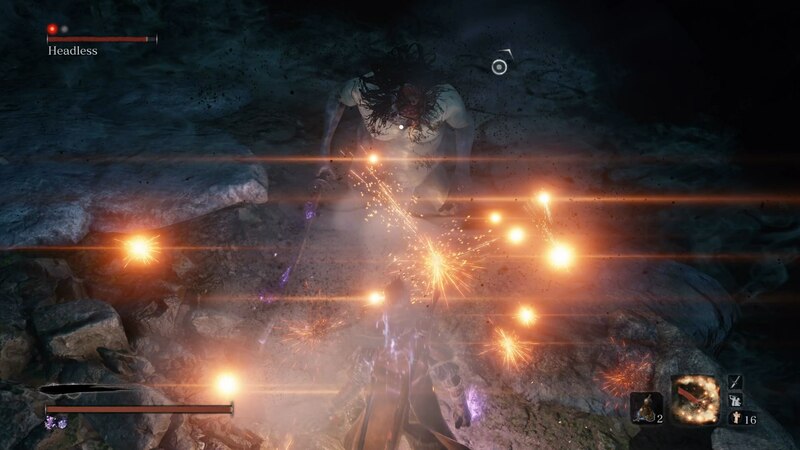 There are a grand total of four Headless bosses in Shadows Die Twice, and each one is pretty tricky to take down. 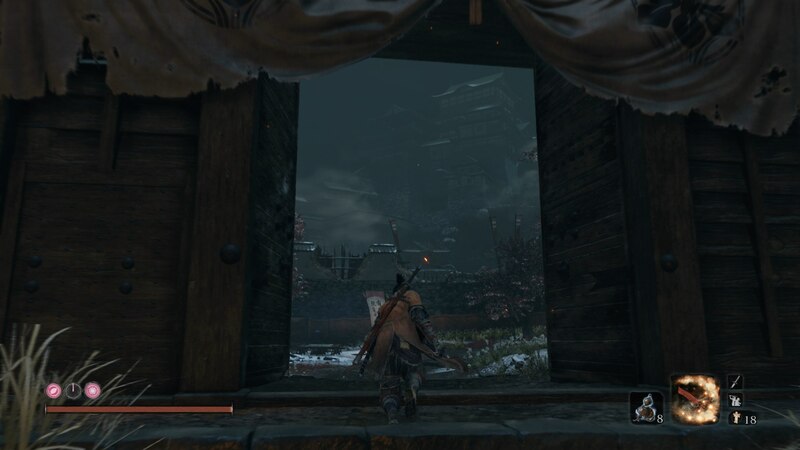 In this Sekiro Headless guide, we'll be providing you with all the information you need to know to track down and kill all the Headless bosses. All in all, there are four total Headless enemies to be found and slain throughout Sekiro. Further down this page, we'll be giving you all the tactics and tips you need to defeat all four Headless. But first, immediately below, we'll be rounding up the locations of all four Headless mini bosses in Sekrio, so you can find each of them. From the Outskirts Stairway Sculptor's Idol, run past where the Chained Ogre would normally be. 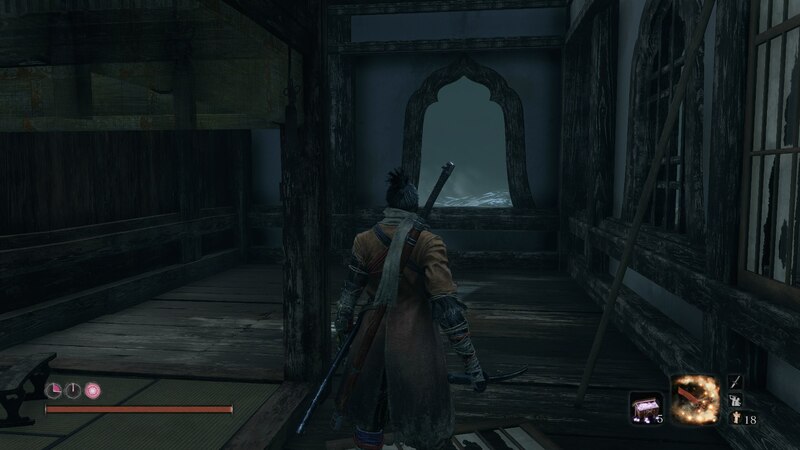 Either grapple up to go through the building, or run through the open door ahead of you, depending on which stage of Sekiro you're at. Now turn right, and go through the one open wooden gate door. Go forward down the hill, and you'll reach a hut with the following message on it. At the end of the path, behind the hut, jump out and grapple to the tree branch. Now look to your right and down, and you'll see a ledge that you can jump to and then hold on to for dear life. Shimmy left around the cliff edge, until you can pull yourself up again. Now jump down to the large area straight in front of you and below. 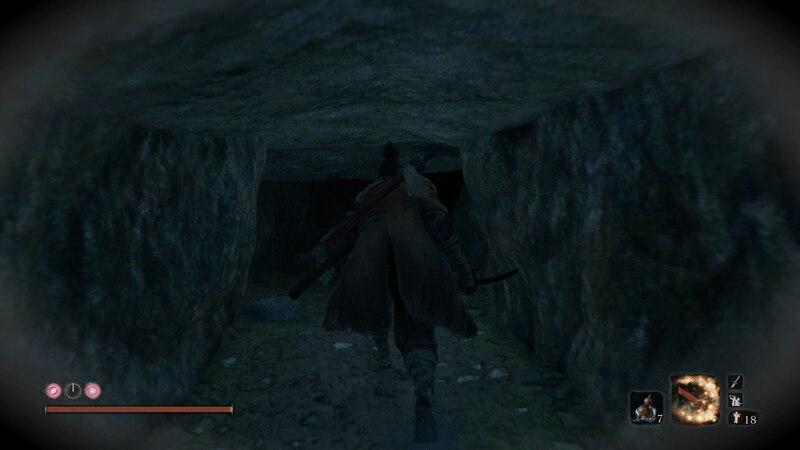 Go through the large gaping mouth of the tunnel, and you've found the Headless. The next Headless is actually pretty easy to reach. Warp straight to the Upper Tower - Antechamber Sculptor's Idol, then turn around and jump out of the window. Now, simply look down to the water below, and dive straight in. Underwater, you'll encounter the next Headless. Start out from the Great Serpent Shrine Sculptor's Idol. 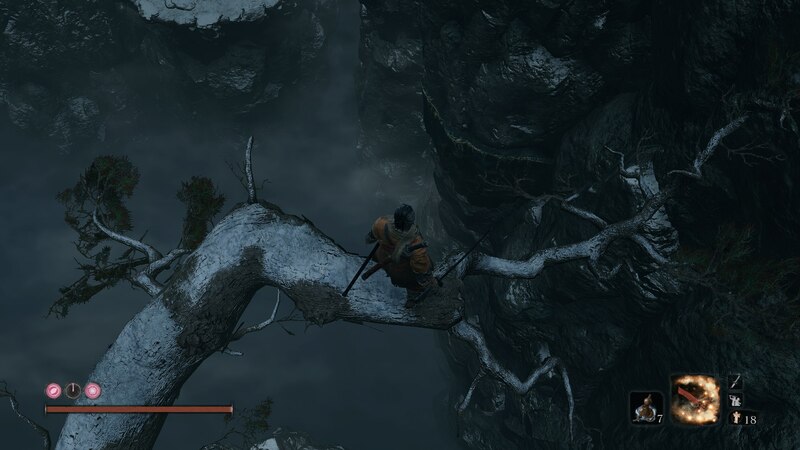 Go forward to the edge of the gorge, and jump down to one of the tree branches beneath you. Now look to you right. There'll be a platform with two Snake Eyes-like enemies patrolling there. Jump to the platform, where you can take out the enemies if you want, but otherwise jump up the wall on the other end of the platform, where you can hang off a cliff ledge. Now you need to keep pressing to the right, going all the way along the cliff, until there's no more path left. Jump down to the area beneath you, and a few illusory enemies will spawn, which you can easily run straight past. 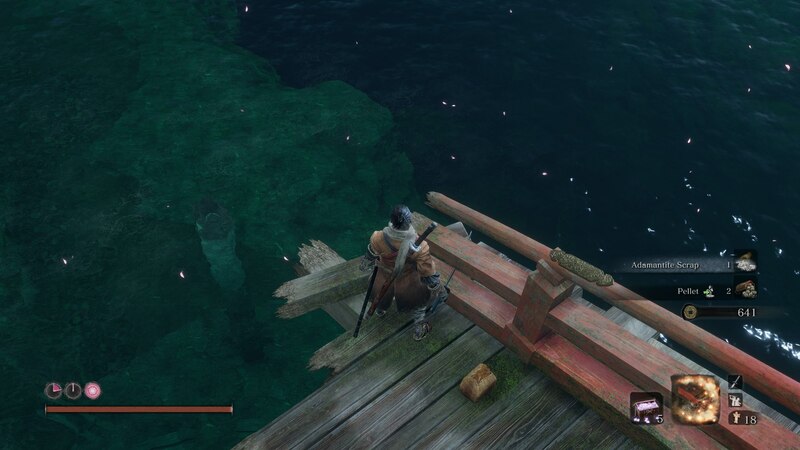 Jump into the pool of water at the end of this area, and dive underwater. Now swim ahead, going through one large tunnel, until you can resurface. The Headless will now be directly ahead of you, and ready for a fight. This Headless can actually be found underwater. Starting out from any Sculptor's Idol that you find after the Flower Viewing Stage. But ideally, you want to start out from the Feeding Grounds Idol. Now dive straight into the water, and descend downwards. 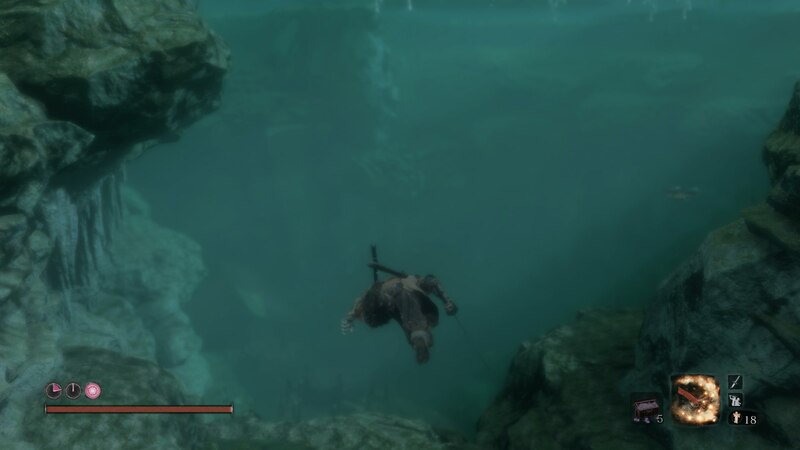 You can now find the Headless immediately ahead of you, swimming around underwater. 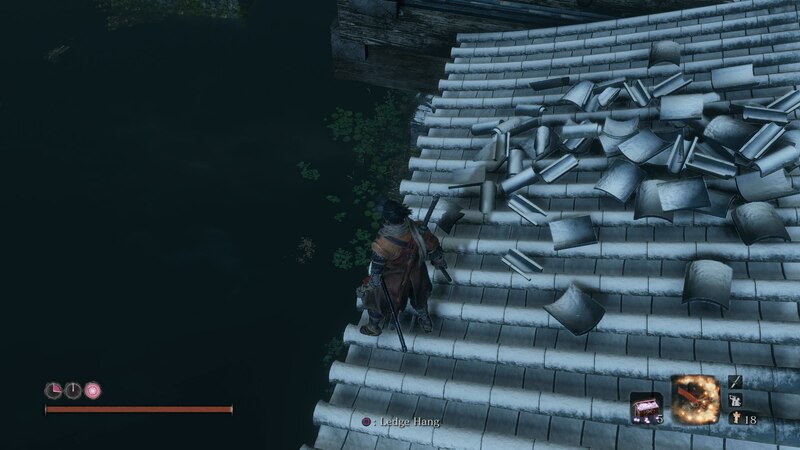 Killing Headless in Sekiro is no easy feat. Firstly, you're going to need to use both Divine Confetti and Pacifying Agent items before you fight them, the former so that you can deal more damage to the monsters, and the latter so that your Terror build up is reduced. Every time a Headless attacks you, you're going to sustain Terror damage. If your Terror gauge fills up completely, it spells instant death. Unfortunately for you, even if you parry the attacks of the Headless you still take Terror build up damage, and you take even more if you're outright struck by an attack from the mini boss. 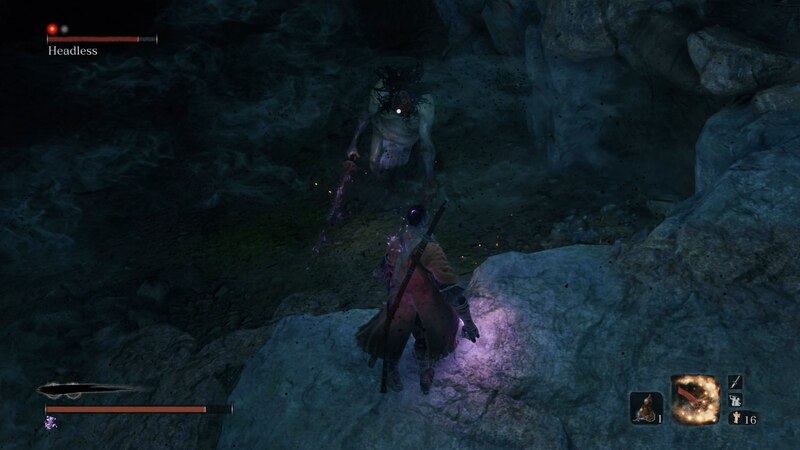 The strategy for defeating a Headless in Sekiro is to constantly be deflecting attacks. Their Posture meter works the same as any other enemy in the game, so the aim here is to repeatedly deflect their sweeping attacks, which are actually relatively slow, and hit them once at the end of one of their two/three chain attack combos. Because your movement speed is severely reduced near the Headless, don't try jumping around them. You're only going to get hit, and the Terror build up will kill you even the actual attack damage doesn't. 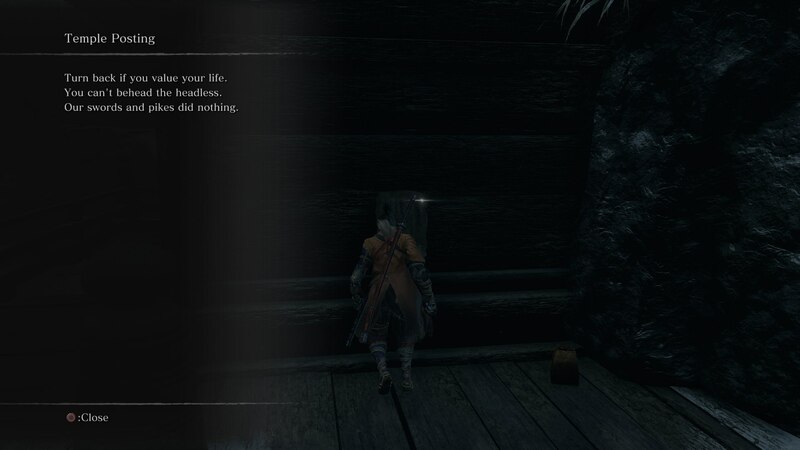 For every Headless enemy you defeat in Sekiro, you'll earn one Prayer Bead. So for all four defeated, you'll have enough Prayer Beads to raise your health and Posture meter forever.